In South Carolina, we have our own homeschool lingo. Whether you’re just getting started or you’re new to the state, you’ll need to learn the jargon. 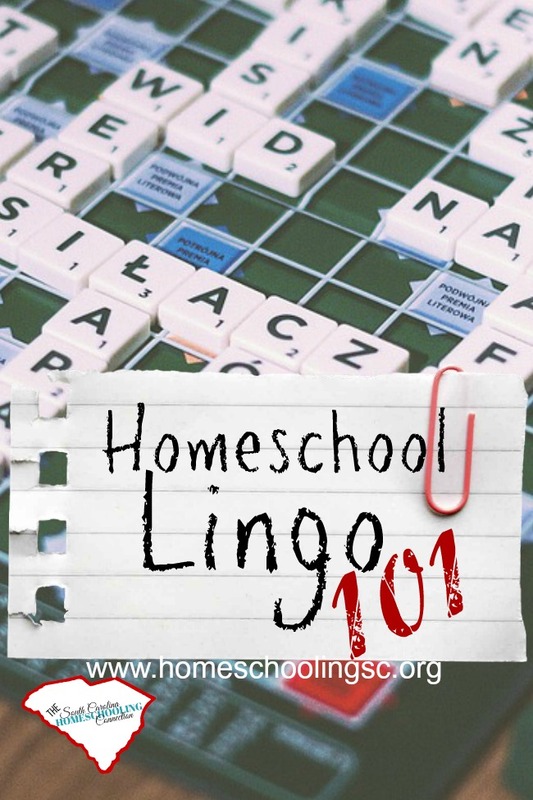 This little glossary of terms can help cut through the homeschool lingo and find your way. Accountability: In order to be compliant with law, individual homeschools should be registered with their school district or an association. The school board/district or the association approves the individual’s membership and provides legal documentation. Associations: Also called Accountability Associations. These organizations agree to hold their members to the record-keeping requirements outlined in the SC Code of Law. They may also offer additional services, such as curriculum counseling, transcript preparation, or support group meet-ups. Others might not provide the services, but are able to refer members to such services. See also Third (3rd) option. CHE: Commission on Higher Education (CHE) oversees the scholarship funds: LIFE, HOPE, Palmetto Fellows, Lottery Assistance and other student aid. Their goal is to provide equitable disbursement and consistent selection criteria. Some homeschool associations have established ranking policies with the CHE, so that their student qualify for rank-based criteria. Homeschoolers from associations without a ranking policy will still qualify for the scholarships on the unranked criteria. Compulsory Attendance: The law says age 5 thru 17 must be enrolled somewhere. The homeschool laws (options 1, 2 and 3) answer this compulsory attendance requirement. Co-op: A learning cooperative (co-op) provides education, socialization, and support for homeschool families. Some co-ops are run by unpaid volunteers. Other class programs, called resource centers, seek experts in their field to provide group classes. These experts are not necessarily homeschool parents, so they are usually compensated with class fees. 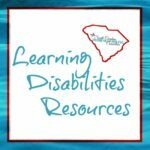 Department of Education: The SC Deptartment of Education oversees Homeschool Associations. Each association verifies annually that they are keeping members in compliance with the law. 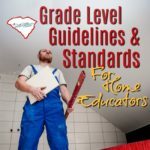 The South Carolina Department of Education does not accredit, approve, or endorse any of the home school associations listed on the website. A great resource for printable curriculum and online classes. Any purchases at CurrClick helps keep this blog running. HSLDA: Home School Legal Defense Association is a national advocacy organization established to defend and advance the constitutional rights of parents in directing the education of their children. Membership in HSLDA can cover the costs of attorney fees for legal representation in court proceedings. Some associations will require membership at HSLDA, while other associations do not. 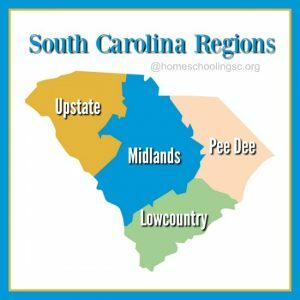 Option 1, Option 2, Option 3: This homeschool lingo refers to the code of laws over homeschooling in South Carolina. Option 1 is registering with the school district wherever you are zoned to attend. Option 2 and Option 3 are homeschool association registrations, instead. 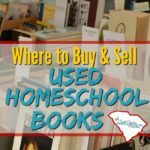 The vast majority of homeschoolers in SC register with an association. SCAIHS: South Carolina Association of Independent Home Schools is an accountability association. We pronounce the initials as a word: “skays” (rhymes with days). SCAIHS operates under its own code of law: SC 59-65-45. At the time when the law first allowed homeschooling in SC, SCAIHS was named as the only association. Since that time, additional associations have been allowed under SC 59-65-47 (Option 3). SCAIHS paved the way for alternative requirements in homeschooling. SCUGS: SC Uniform Grade Scale is set by the State Board of Education for ranking high school students in order to qualify for college scholarships. This grade scale is only used in SC. Out of state schools understand and prefer the standard 4.0 grade scale. 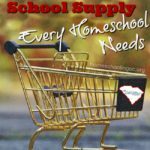 Need office supplies to get started homeschooling? Try my affiliate link to Zuma Office. They have discount prices, delivered to my door, plus they donate HALF their profits to charity. I think you’ll love them as much as I do! Support Group: Support groups do not make you compliant with the law. Various groups may be connected to an accountability association. It’s important to know the difference in this homeschool lingo: Association vs. Support group. You can join as many support groups as you wish. Various groups offer Mom’s resources with online discussions where others will focus on children’s activities, field trips and meet-ups. Many resource programs also offer support network. Find a support system that fits. 3) Some kind of semi-annual evaluation and attendance of 180 days. Associations implement their own paperwork to document members are complying with the standards. Be sure to read the Association handbook to know what is required. Read more about what homeschoolers are NOT required to do. 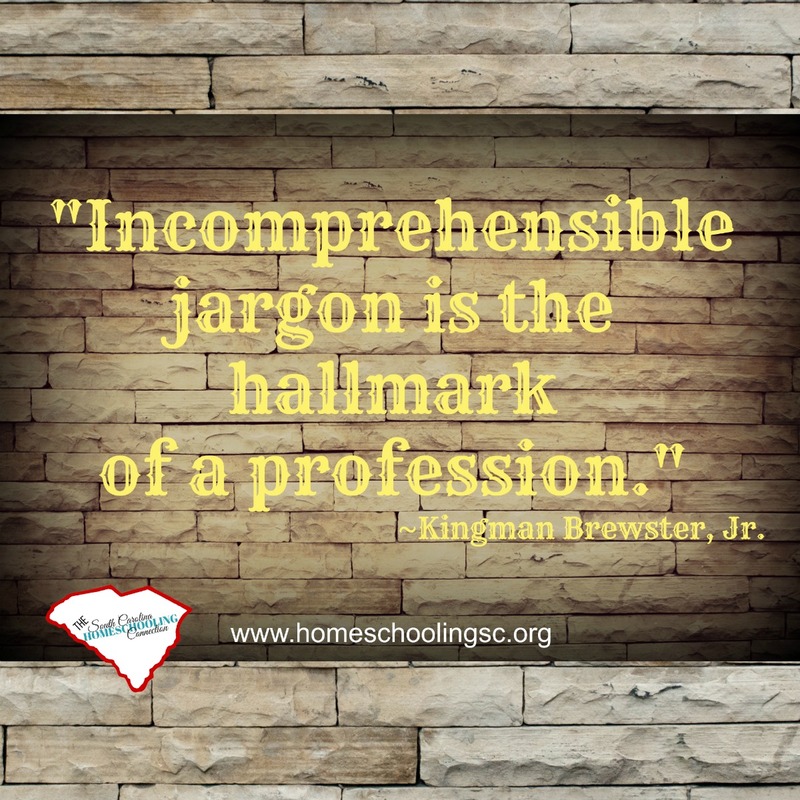 What homeschool lingo have you wondered about?